Awhile back we got a request to do a show about LEGO collections in French which fortunately for us, VLC member, Michel Poirier speaks. Unfortunately for us, he can’t remember where he got that fantastic t-shirt. 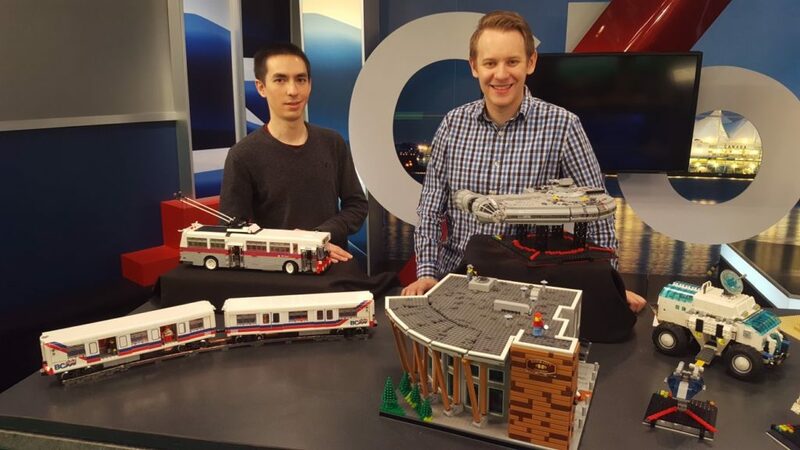 LEGO Certified Professional, Robin Sather was interviewed on Global BC Noon News today. Well, yesterday, if it weren’t for a certain pair of Swedish hockey twins retiring that bumped the piece to today. If you haven’t bought your tickets to attend BrickCan 2018 already, you’re going to want to do that before it sells out, as it has in years past. 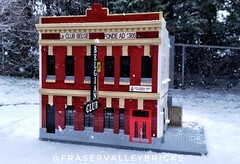 Not seen in the video were Andrew Delbaere who built Brick City Brewery and Will Fong who built the Skytrain models. Have you purchased your BrickCan tickets yet? It’s coming back to the River Rock Casino and Resort in April. Whether you’re an adult fan of Lego (AFOL) planning to join us for the full conference, or anticipating an awe-inspiring visit to the exhibit hall, remember that the previous two events had sell-outs. 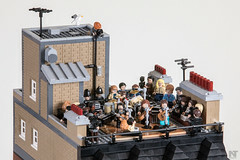 Go to www.brickcan.com for information and to get your tickets today. Looking ahead to the summer, you’ll be able to see one of our club’s large-scale exhibits at the New Westminster Museum. The exhibit will open on July 15, with a transportation theme. The club meets monthly, so if you’re looking to get involved, please check out the forums on this page, connect with us on Facebook, or email membership@vlc.ca. Upcoming VLC Events – A Busy Fall! 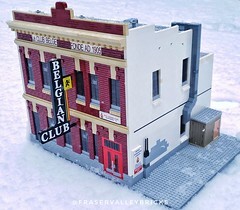 As we move into fall, the Lower Mainland’s adult Lego community is getting ready for a busy event schedule. No, we’re not talking the new Ninjago movie or about the Millennium Falcon release, although that set is certainly causing quite a buzz! Many of our VLC club members make an annual trip to Seattle, Washington for BrickCon, and October 2017 is no exception. We’ll be showing off MOCs, participating in events and games, and connecting with other AFOLs from the Pacific Northwest and beyond. VLC members have a tendency to win big at BrickCon – our builders have won many Best of Show and People’s Choice awards, along with numerous category awards. Want to see what the fuss is all about? 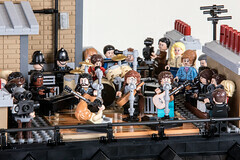 Head to the Seattle Center Exhibition Centre, October 7 & 8, to see an amazing array of Lego creations. Next on the agenda is the Vancouver Train Expo, which takes place November 11 & 12 at the PNE Forum. The VLC display is always a highlight for visitors, and we’re busy preparing another exciting layout for 2017. Come see us, and cast your vote for the best display in the show – we’ve been proud to receive this honour more than once. In December, we’ve made a tradition of supporting the Children’s Wish Foundation at the Van Dusen Botanical Garden Festival of Lights. We will again be creating a unique and eye-catching display, which will help generate donations and grant wishes for children with life-threatening illnesses. If you visit the Festival of Lights, be sure to check us out in the entrance pavilion. Want to get involved with any of these events, or find out more about what we do? Connect with us on our Facebook page, or get in touch with our membership director at membership@vlc.ca – we are always happy to expand our community. 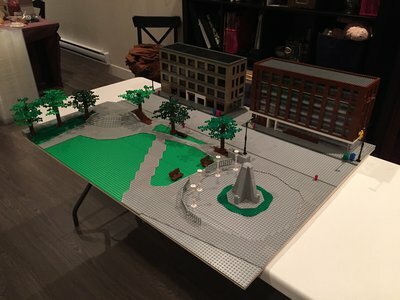 Thanks for coming to BrickCan 2017! Thank you so much for coming to BrickCan 2017. Whether you were a full delegate of the four day conference or came to one of the six public exhibition sessions, we do really appreciate you supporting BrickCan. With all that goes on in the world, sometimes it’s great to just take a little time out of your day and dive into a world of amazing creations and imagination. The nostalgia factor may be the initial draw but it is the present and the future that excites us most. Although the VLC is not directly involved in the production of BrickCan 2017, many of our members contribute to the success and running of this second year event which we felt was another tremendous success. Look for photos in the near future, either on our Flickr or Instagram or those associated with BrickCan or ourselves. Perhaps, it’s a little early to be thinking about it, but save the date for next year. Tell your friends and family about it. Even the big kids at heart loved coming out to see the wonderful creations on display. Subscribe to their blog/website for future notifications. BrickCan 2017 convention starts today! For those of you in the know, you’re already registered for BrickCan as a delegate for the full four day conference. You’re probably putting the finishing touches on your MOCs before heading out to the RiverRock Resort later today. For most of you though the real fun begins on Saturday and Sunday, when all the hard work done by the attendees comes together and you the viewing public get to come and see all the creations that builders from around the world have built. Due to fire and safety regulations we are limited to the amount of people able to be in the exhibit hall at any time. You will be signing up for a time slot, so please arrive at least 20 minutes before that to assure you maximize the time inside. The feedback from last year was that it was a good amount of time, with only a very few expressing that they needed more time. With young children, attempting to drag this out to a whole day to “maximize” your dollar isn’t worth it. And if your kids are still itching for more, there’s a “creation station” that they can go to afterwards to extend the visit. Congratulations to Dave Guedes on getting one of his MOCs published in an ebook. 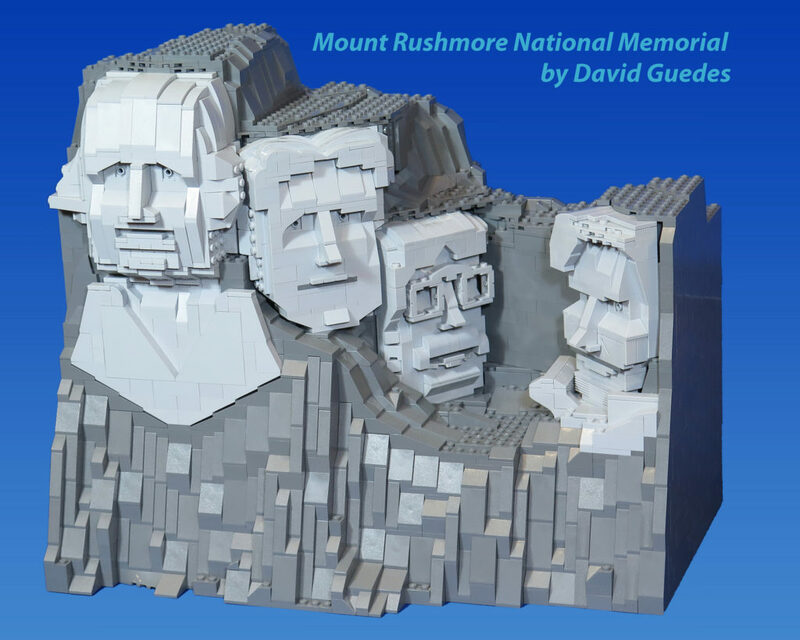 A few months back I was asked if my Mount Rushmore MOC could included in an eBook “Amazing Brick Faces” by JD Keller. At the time he had a website called “The Brick Idea” which now seems to be rebranded as master-builders.com. Anyways, the eBook has finally been released! The book can be downloaded free for a limited time, although I don’t know how long that limited time will be or how it will be available after that time. 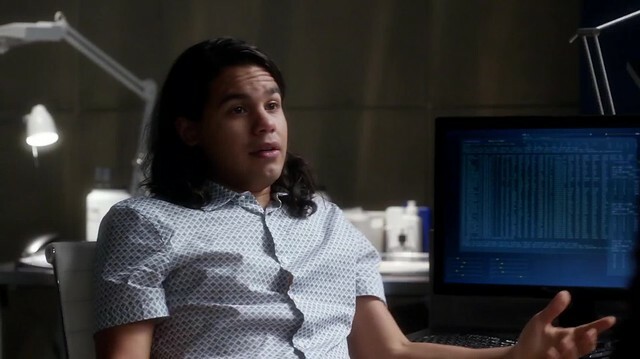 Some of you observant people have noticed our favourite toy appear in this week’s episode of The Flash tv show. Well, as it turns out, two of our members, Dave Guedes and Allan Corbeil were instrumental in it’s creation. While they couldn’t/wouldn’t tell us anything about it until it aired, you can see it for yourself, now. You can catch a repeat of the episode this weekend. If you’re not familiar with Vancouver, the area of town that it depicts is Victory Square located on the Downtown East Side which is home of the War Memorial Cenotaph. Even Allan and Dave were kept in the dark about how it would actually be used, except they were told to keep it simpler than they had originally envisioned. 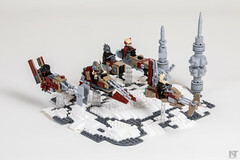 So while it may not win a MOC of the year award, it was never intended to be built that way. They did not supply the “astronaut” nor any of the minifigs. They were just told to keep it as if one of the characters had built it to visually demonstrate what needed to be accomplished. And hey, isn’t that Draco Malfoy? I mean Tom Felton! And for those of you who don’t watch the show, yes the actor who plays Barry Allen (The Flash) is the same guy who played the mean Dalton Academy Warbler from Glee. I feel that they did a great job in recreating the area to their specifications. You can compare the real area as it’s seen later in the episode or head to Google Streetview of the area. 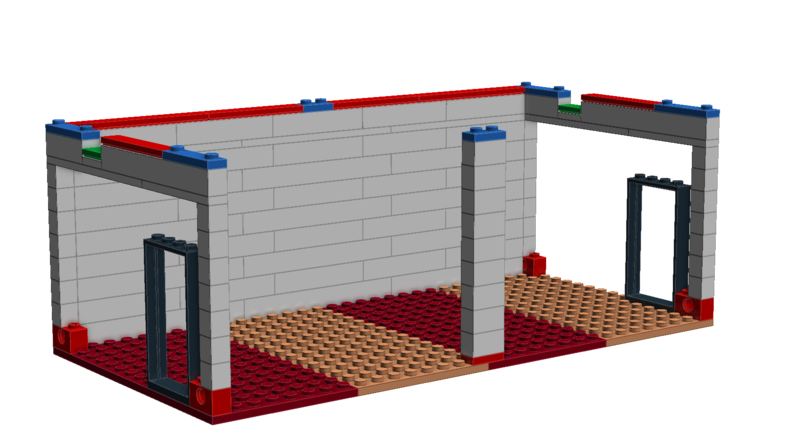 BrickCan 2017 is happening – April 22 & 23rd – Don’t Miss Out again! Remember when we were talking about Lego, and specifically about the awesome Lego exhibition in Richmond last year? Well, it’s happening again, and I don’t want you to miss out! On April 22 and 23, 2017, the River Rock Casino Resort in Richmond, BC will host the second BrickCan exhibition. 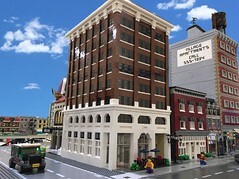 You will be able to view a huge variety of original LEGO creations, and shop with vendors selling LEGO themed merchandise as well as rare LEGO parts and sets. In the Creation Station, you can try your hand at building, and participate in interactive activities. If you’re bringing kids ages 12 and under, they’ll receive an exclusive, custom-designed BrickCan building kit to take home. Last year, tickets for BrickCan sold out very quickly. More tickets will be made available this year, but buy your tickets early so you don’t miss out! Tickets for specific, two-hour viewing times are on sale through Ticketmaster right now. Admission for children aged three and under is free. Coming from out of town? Consider staying right at the River Rock Casino Resort – you can get a special BrickCan room rate, available for booking until March 1, 2017. Don’t forget to mention BrickCan while making your reservation. 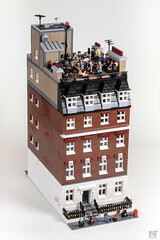 For more information and details, go to www.brickcan.com. Looking forward to seeing you there!